At Sninski & Schmitt Family Dentistry, we know how important it is that your teeth are always in tip-top shape. 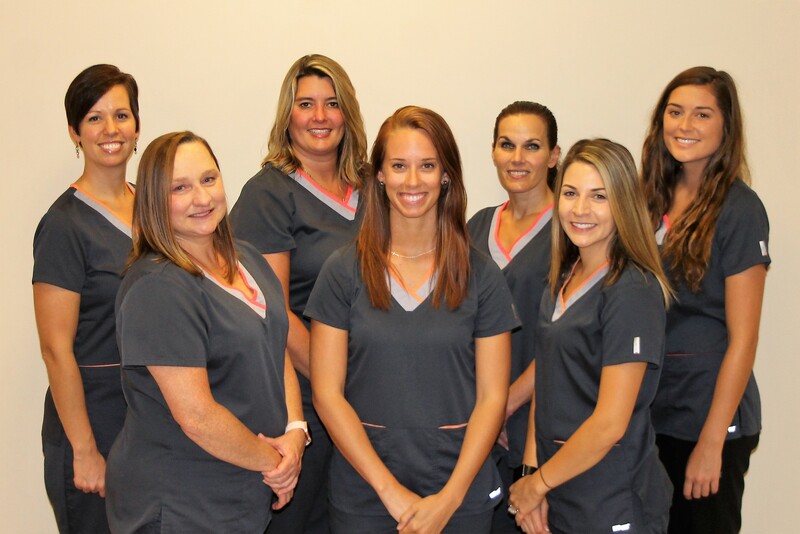 We pride ourselves on being the best Cary dentist possible, and that means getting to know each and every one of our patients’ unique dental healthcare needs. 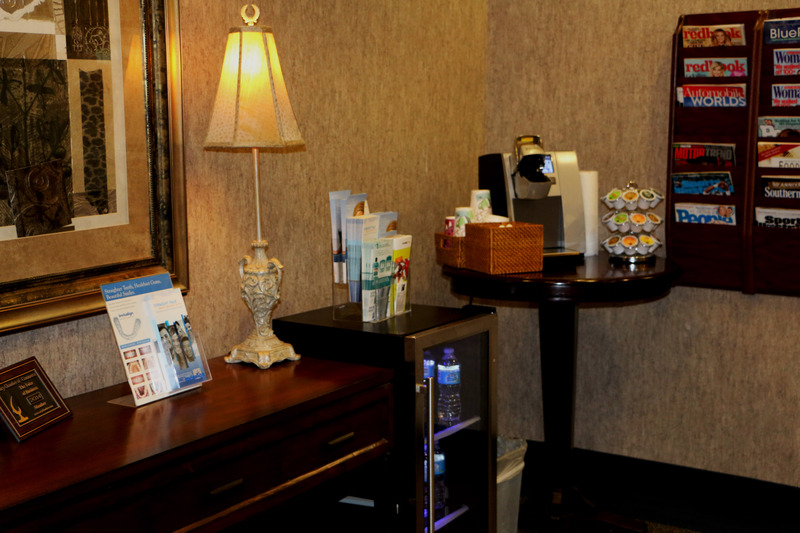 In order to care for the smiles of our Cary dentistry visitors, we offer a variety of cosmetic and general dental care services. 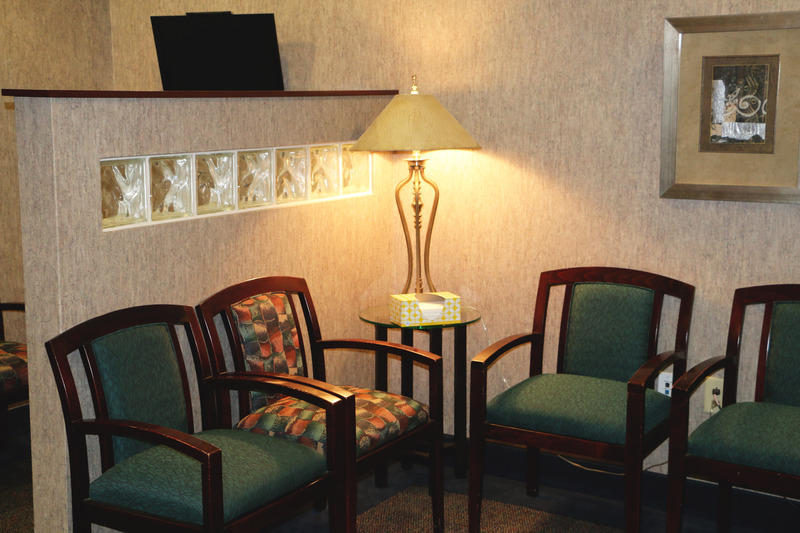 We make sure that all of our patients receive the top-quality care Sninski & Schmitt can offer. 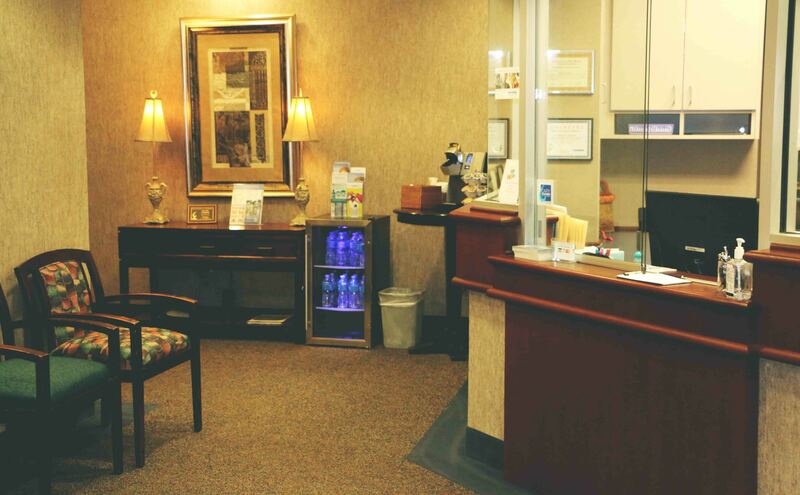 Our dental healthcare services go above and beyond our competitors in Cary. 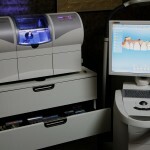 We offer a variety of dental care procedures, including bridges, root canals, and cavity fillings. With all of these different offers, we can make sure that we can offer you the best possible dental treatment for your problem. This, however, is not what actually makes our Cary Dentist office unique; what makes us unique is our commitment to comprehensive and compassionate care. 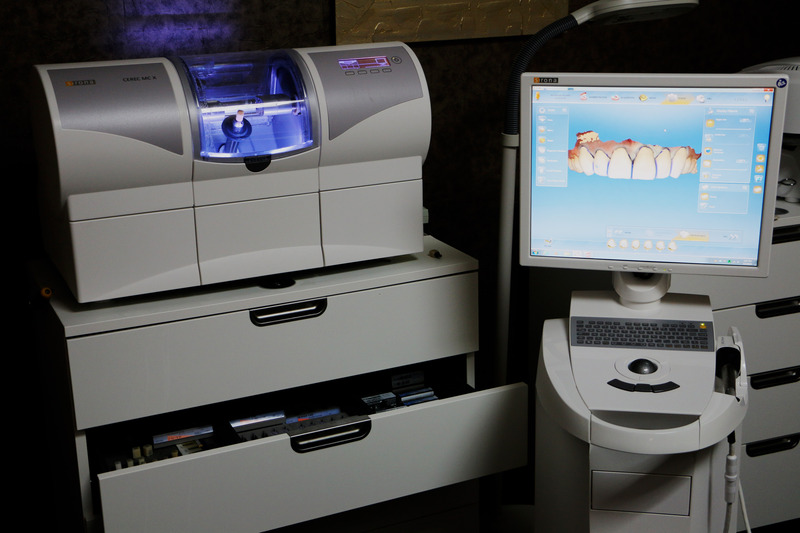 Your comfort and your dental health are our highest priorities, and we make sure that all of our patients have seamless and pain-free experiences at the dentist. If you need anything from a regular checkup and teeth cleaning all the way up to a root canal, contact Sninski & Schmitt, your Cary Dentist, today! Sometimes all your smile needs is a little TLC! At Sninski and Schmitt’s Cary Dentist Office, we offer teeth-whitening services, veneers (and Lumineers), and even Invisalign. 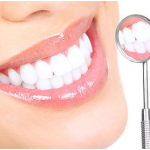 All of these services can help give your teeth that extra beautiful straightness and smile. Contact us at our Cary dentist office today and we will talk with you about how we can help get your wonderful smile back on track! 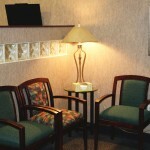 To schedule an appointment today, call 919-467-2203 or fill out a contact form. Not in Cary? 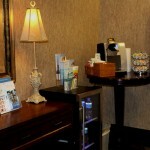 We also have a dental location in Holly Springs!